Heather & Steve had a chance to catch up with MICHAEL BUBLE! …but Michael’s also helping us out with Love Rock 105! Win tickets to his concert each hour (6a-6p) this Thursday on Lite Rock 105! Miss our interview with Michael??? The one where he thought he saw a plane crash in Dallas? Listen to “Heather & Steve’s MICHAEL BUBLE Interview Part 1 (2/11/19)” on Spreaker. 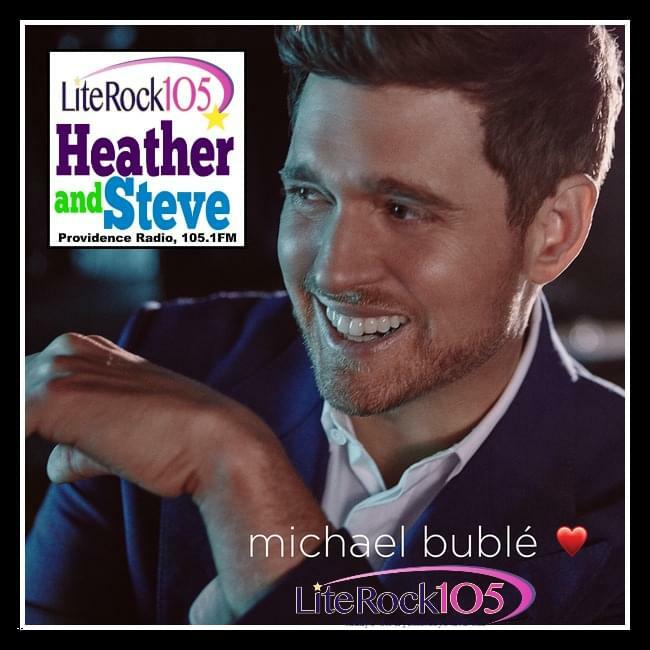 Listen to “Heather & Steve’s MICHAEL BUBLE Interview Part 2 (2/11/19)” on Spreaker. Let’s go for a trip in Amy’s Time Machine.